With all turbocharged vehicles, keeping the turbo spooled up and boost pressure consistent is necessary for optimal performance. 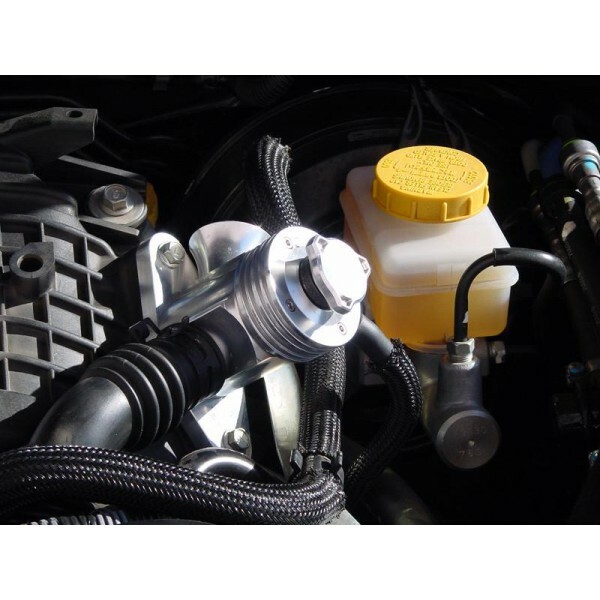 To enhance the new 2008 Subaru WRX, we have developed this fully adjustable and configurable blow off valve for your vehicle. 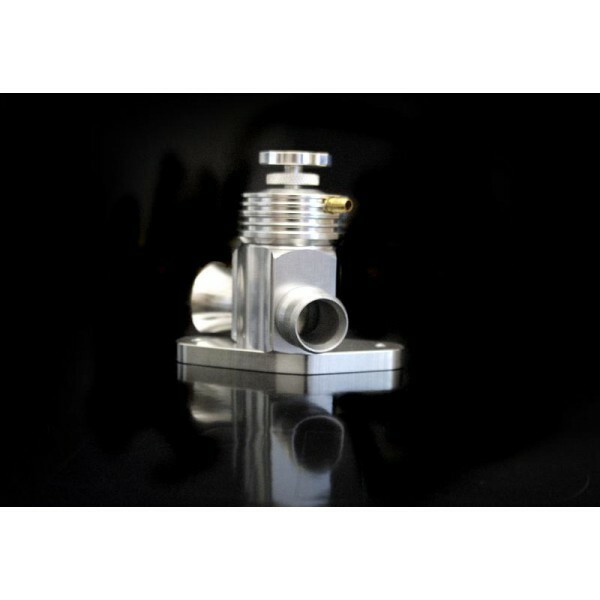 The BOV body, flange, and adapters are CNC machined 6061 aluminum. Each component is anodized in your choice of blue, red, or silver. 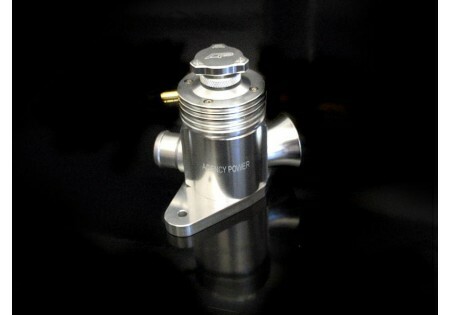 Internally, the valve uses a piston and spring design to hold the boost pressure. The steel coil spring has been tested to hold up to 40psi of pressure. The piston is made out of a durable brass which includes a Delrin washer to provide efficient movement inside the valve body. 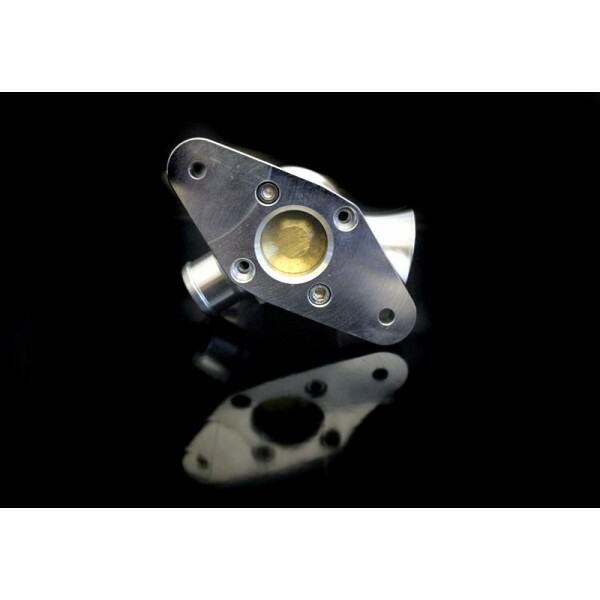 The valves top adjustment knob features a laser engraved AP logo, which can be turned to stiffen or loosen the spring. A locking collar is included which is made in stainless steel. The valve can be set up in 3 configurations depending on your vehicles performance level and tuning. You can configure it as a 100% recirculation, 50/50 (where some recircs and some vents to atmosphere), and then 100% atmospheric where all the air is vented out. All appropriate plugs and fittings are included. The 50/50 setup is pictured. This valve fits all 2008 and up Subaru WRX GH and GE chassis with the factory top mount intercooler or intercooler flange.